Our mission is to earn and nurture a relationship with our patients, their dentists, and their physicians. This relationship will be built on genuine care, respect, and non-judgmental consideration of each patient’s needs and concerns. We are a progressive oral and maxillofacial surgery practice. With attention to excellence, compassion, and proficiency, we strive to deliver high quality, comprehensive care to our local and extended communities. 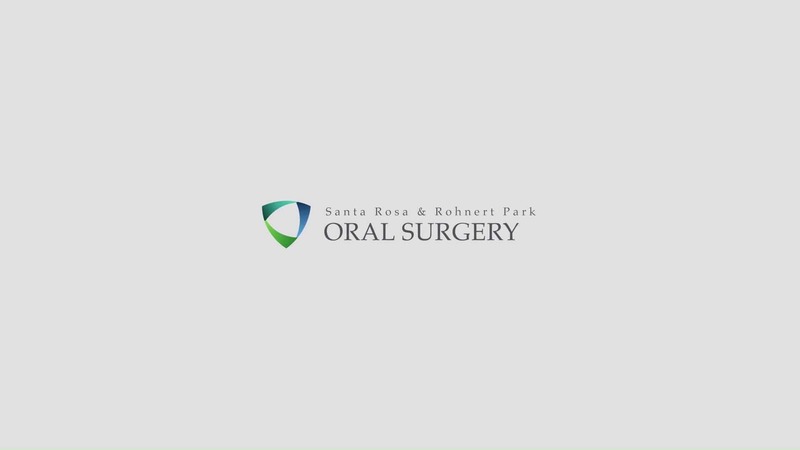 Since 1950, Santa Rosa and Rohnert Park Oral Surgery have been dedicated to providing excellent oral surgical care for Sonoma County and the North Bay. Drs. 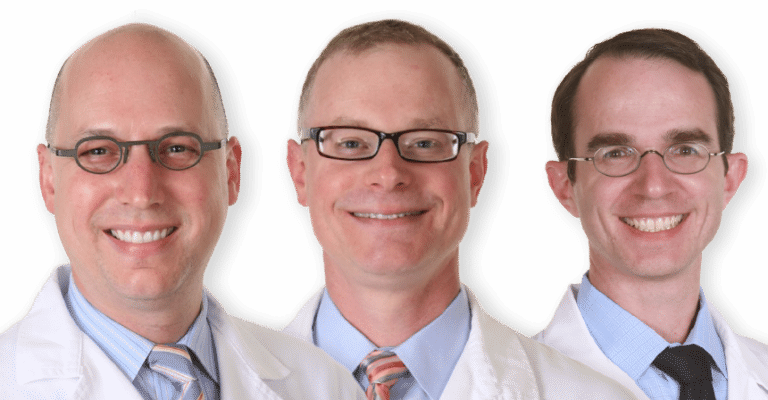 Leonard Tyko, Jason Rogers and Christopher Daniel pair their experience in oral and maxillofacial surgery with a genuine concern for their patients. We are dedicated to listening to your needs, to understanding your concerns, and to developing the best treatment options for you. Our goal is to make sure that your oral problems are resolved and your health is improved.